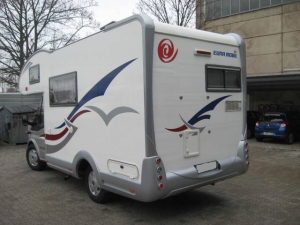 At Autohof Kosmalla we pay a special attention to caravans and motorhomes. 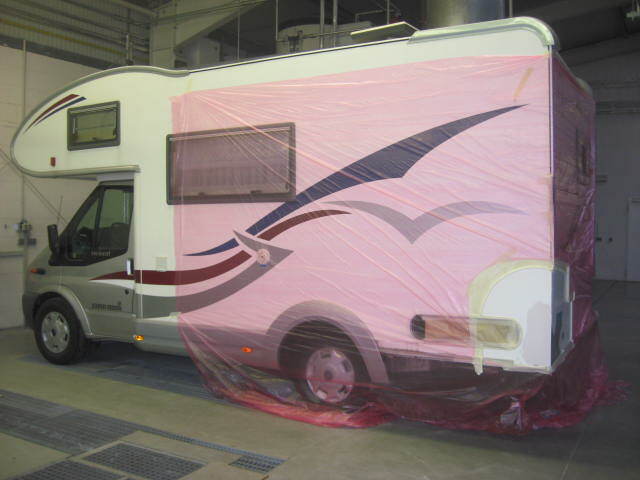 Here you are in the right place for any questions about repairs, rent, purchase or accessories of recreational vehicles. Therfore Autohof Kosmalla is ideally equipped for the repair of recreational vehicles. 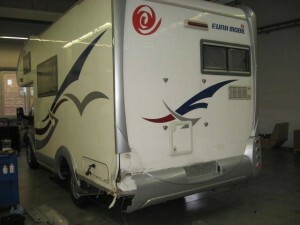 We always want to repair the damaged part rather than replacing it. Because replacement is time consuming and expensive. 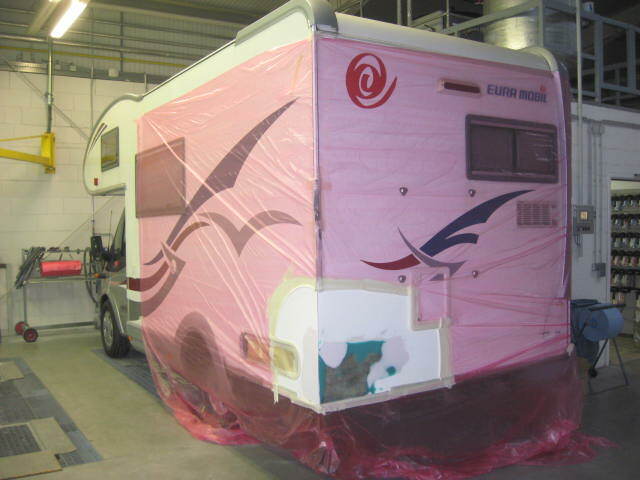 We can repair damage to textured surfaces (eg hammer sheet) easily and cost-efficient with the HBC system. 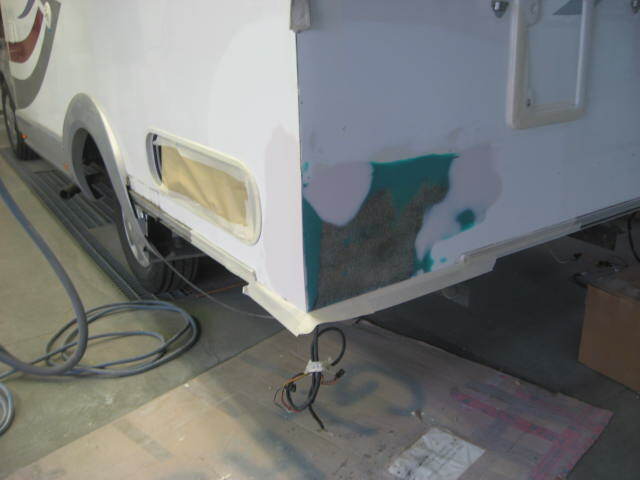 Here, the material properties are maintained and constant movement, heat and cold have no influence on the repair site. 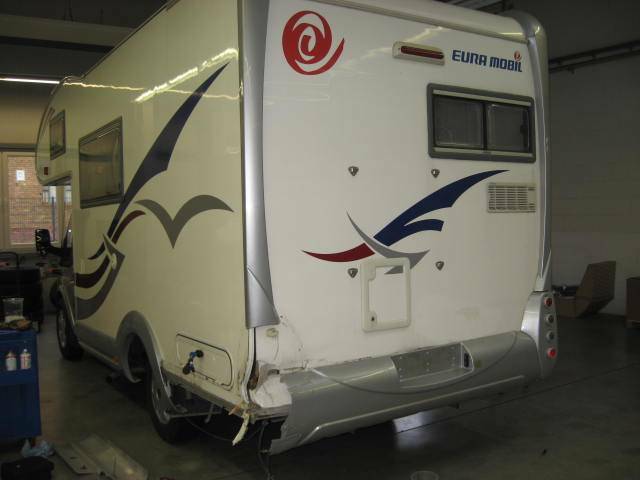 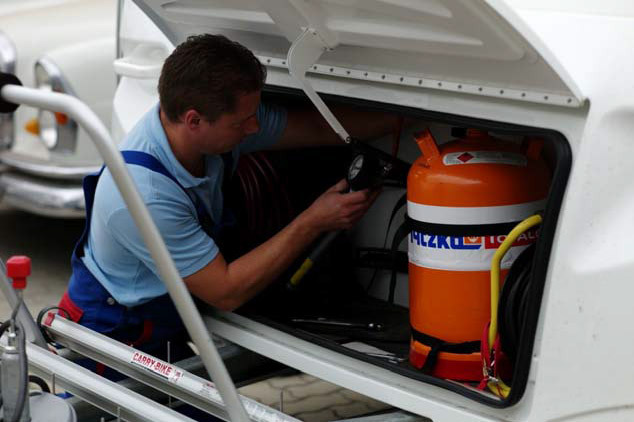 And with us a comprehensive accident repair is also possible for caravans and motorhomes. Whether an entire wall is cracked or the body is bent. Let yourself be adviced from our staff.